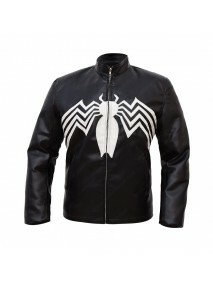 Product Specifications: Material: Polyester Color: Black Venom Logo on Chest Half Sleeve..
Venom Spider-Man Tom Hardy Eddie Brock Leather Jacket Product Specifications: Material: Gen.. 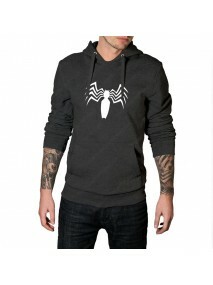 Product Specification: External: Cotton Internal: Soft lining Attached hood with drawstrin.. 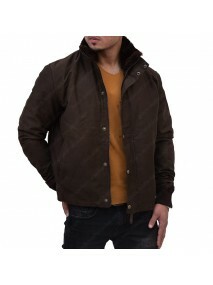 Product Specification: External: Cotton Internal: Soft lining Shirt style collar Button ..